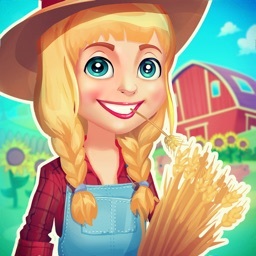 Little Big Farm is not an ordinary farm game. You can play it all day long offline, without internet or WiFi, and sync it online once you are connected to the internet. The game works both, offline and online. Your escape to your dream farmland will not be restricted. 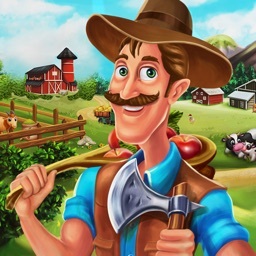 After returning to your lush green family farm from the big city, it is your chance to polish your farming skills. 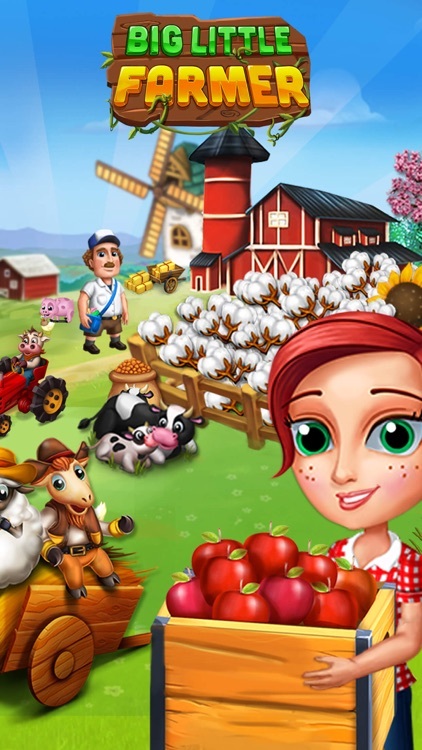 Build your lush farm, cultivate and harvest the crops like corn, canola, cotton and wheat. 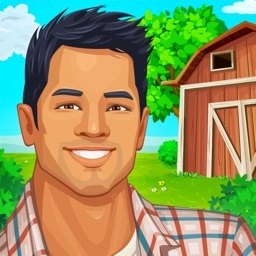 Live the peaceful country life of a farmer and decorate your own farmland in family farm games. 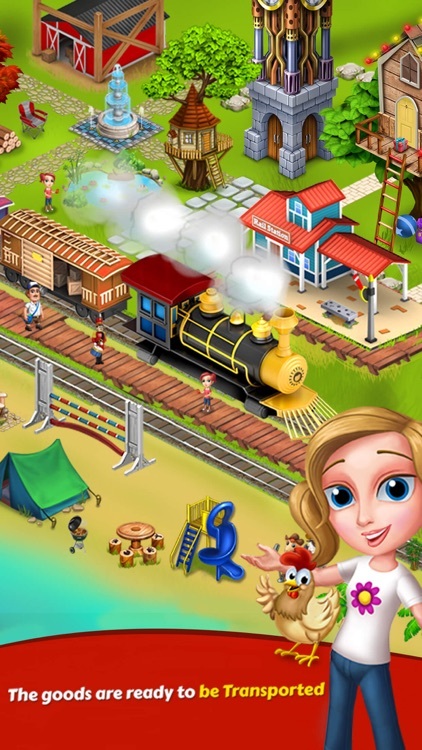 Raise poultry animals and livestock while you are aboard this farm adventure. 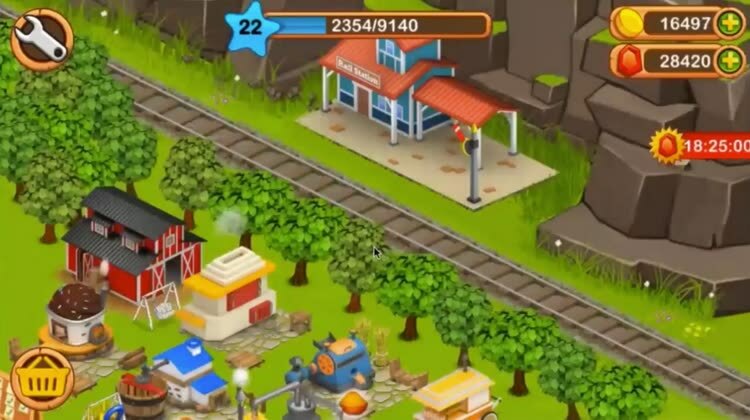 Sell your produce via delivery truck, fulfill orders and expand your land in this farming game. Become the leader of farmer business world with Bakery Products, Dairy Products and Garments etc. To become a happy farmer you have to work day & night to grow and cultivate your farm. 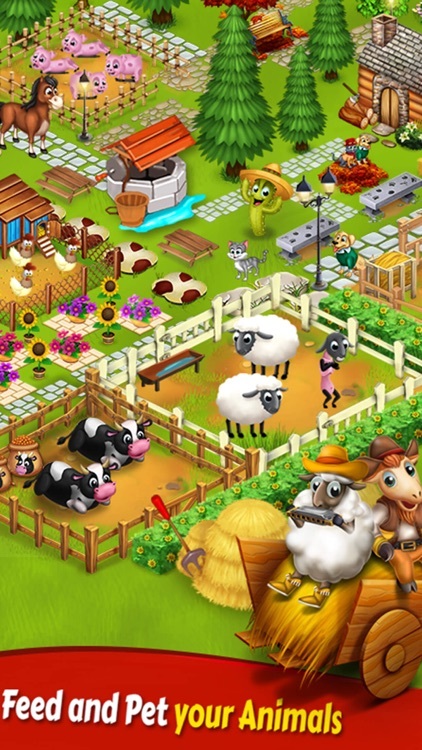 Time to modernize your farmland and take care of your cute farm animals like sheep, horse, goats, fish, hens, dogs, cats & cows. No hay for your animals, nurture them by preparing their feed in a feed mill. There is also your delivery system, a transport truck, which will help you sell your fresh produce to the customers in the big city and also neighboring towns and villages. Soon enough, visitors will be coming in, bringing along orders for your freshly baked bread and gourmet goods. 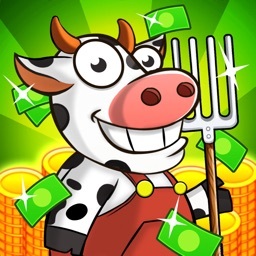 •	The one & only offline farming game. 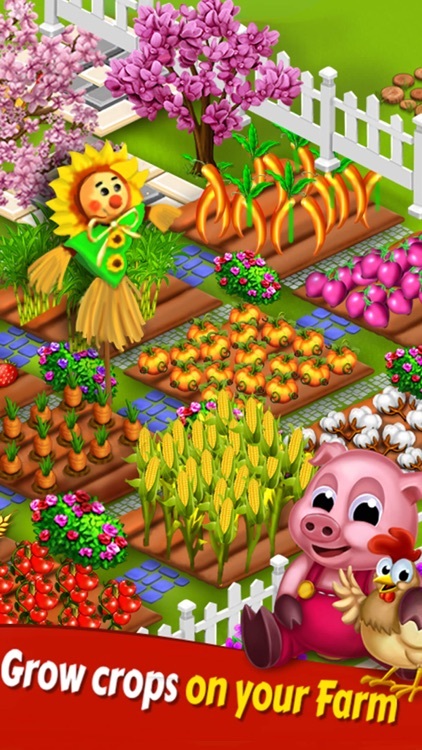 •	Buildings & decorations you can use to create your dream farms. •	Plant fresh crops & cook delicious food. 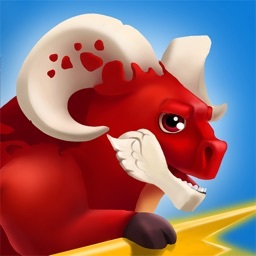 •	Eye catching & high definition graphics with detailed character animations. •	Total fresh new worlds of farming, integrated in a country life environment. •	Harvest more, unlock more, and experience more! Don't forget to register an account to save your game progress online and recover it again later. You can't recover if you don't register an account. 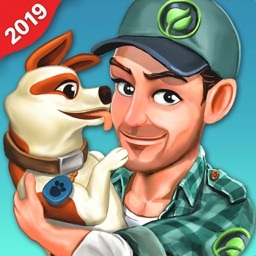 Please note that Little Big Farm is primarily an offline game, however, we have introduced online backup feature. You can register to save your game online and recover it back later. The online backup is a new feature though. Please don't delete or reset your mobile.